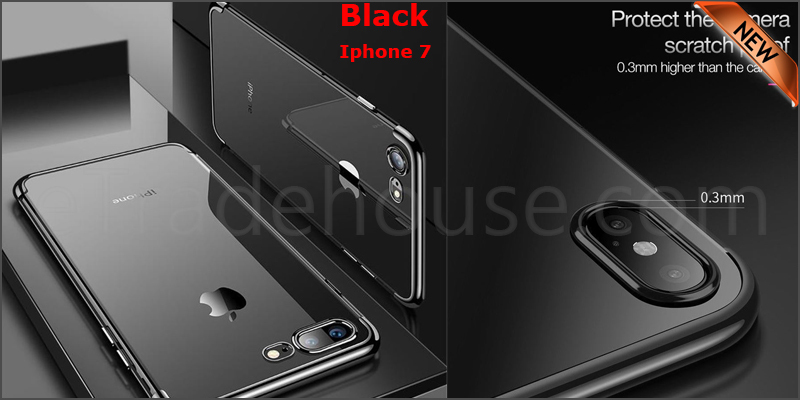 · Luxury Design, Modern Electroplating Decorative Finish Style, makes you and your phone look glamorous& fashionable, perfect as a gift for your girlfriend, wife, daughter and friends on her birthday or a holiday. · Precise cut and design; easy access to all ports, sensors, speakers, cameras and all features. · The case offers good protection on for your iPhone from common accidents. E.g. light drop or scratch (covered areas). · Special Attribute:Luxury Design, Modern Style, Elegant with Electroplating Decorative Finish,Shockproof and Bumper.